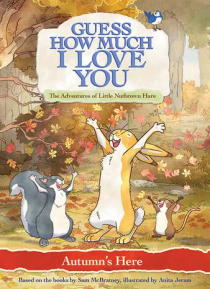 Inspired by the best-selling books, this charming series follows the adventures of Little Nutbrown Hare and his father, Big Nutbrown Hare. Autumn is here and it's time for a change. In these seven fun-filled episodes, Little Nutbrown Hare goes about exploring all the wonders and magic that the change of seasons brings to the meadow as Summer turns to Fall.